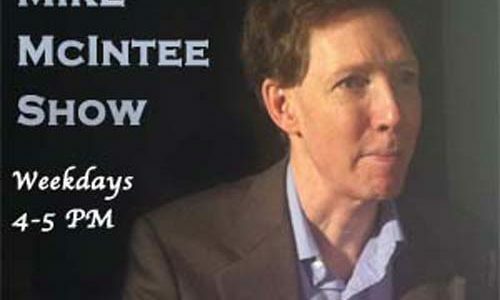 A local, interview-driven program focused on the daily news cycle and hosted by established Twin Cities journalist Mike McIntee. Weekdays at 4pm. Mike has a big announcement! He also speaks with Rob Wilcox of CD3 Indivisible, who attended last night’s Erik Paulsen town hall meeting in Brooklyn Park. And professor David Schultz of Hamline University previews the upcoming DFL and GOP state conventions. 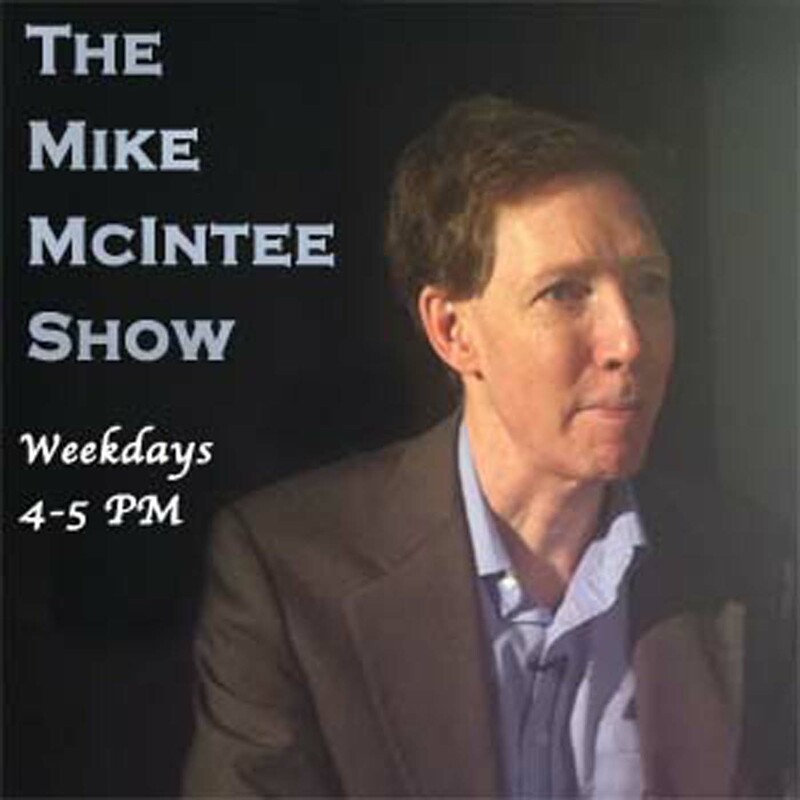 Mike is joined by Matt lee Ashley of the Center for American Progress to talk about Trump’s potential impact on energy prices. Also Kevin Featherly on what bills Governor Dayton did and did not veto. And a look at this weekend’s DFL and GOP state conventions. Mike talks about Trump’s military speech today where he told numerous lies. Then Kevin Featherly of Minn Lawyer on the impacts and reasons Michelle Fischbach may have resigned from the state senate to be LT. Governor. Ellen Schrecker of The Nation joins to talk Trump and McCarthyism. Dan Friedman joins for an interview and Roberto de la Riva joins to talk about Minneapolis slum lords, evictions, and rent.